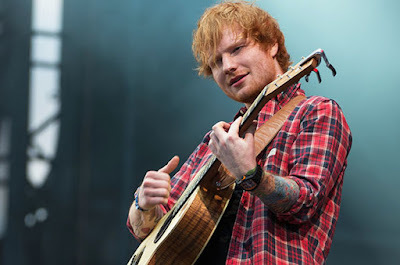 British singer, Ed Sheeran has admitted he said so many things which were not necessary in a recent interview. The 25-year-old singer, who has now released a new music after years of hiatus, stated that it feels good to be back into the game. He revealed that staying off social media is his New Year’s resolution.